Originating from India, kabaddi is played with two teams competing with each other to get higher scores, each having 7 in court players. India, a dominant figure in the sport, has won gold medals at the Asian Games in 1990, 1994, 1998, 2002, 2006, and 2010. The game of kabbadi is one of the oldest games of Indian origin. To learn more about the history of the game, read this. For the first time ever Kabaddi is being launched on a professional league scale giving is a new, modern, international and competitive face. This is an Eight-city league where each team will play each other twice over the period of the tournament; July — August. Each team has 9 Indians and 3 overseas players. They have formal backing of the International Kabaddi Federation (IKF), the Asian Kabaddi Federation (AKF) & the Amateur Kabaddi Federation of India (AKFI). 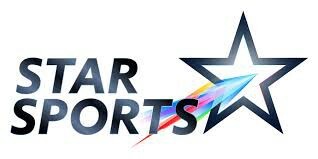 The Broadcast Partners will be telecasting Pro Kabaddi on STAR Sports 2 and STAR Sports HD2 in English and STAR Gold in Hindi. They say that they are a “long way off from monetising the Pro Kabaddi League”, but are treating Pro Kabaddi as a start-up… (read more). The Advertising campaign has been created by Ogilvy & Mather with a three-phase TV campaign — a ‘teaser’ phase, a ‘reveal’ phase and a ‘thematic’ one. The slogan used is ‘Jeethta hai wohi jo haar naa maane’ (the ones who win are the ones who persevere). 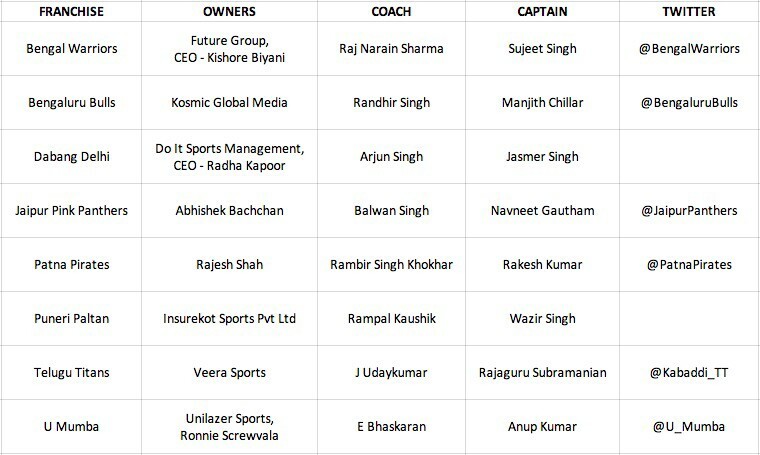 World Sport Group (WSG) is the official Commercial & Event Partners of the Pro Kabaddi League that has seen significant franchisee interest.